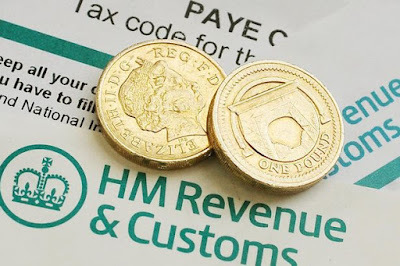 So, tax changes ahead – what does it mean for you and your property in Clapham and surrounds? Rent a room relief up to £7,500 per annum from £4,250Principal home exempt from IHT (up to £1million)Interest payments on loans capped at basic rate of tax (currently 20%)For most of my readers they will be looking at renting whole properties, not necessarily a room in their own home. So the Rent a Room relief, although an admirable initiative to get spare rooms filled in homes (and thus taking the strain off social housing and perhaps even the PRS) is not going to affect many serious BTLers. The same goes for IHT exemptions. These don’t go for BTL properties, so tax still due upon sale of 28%.